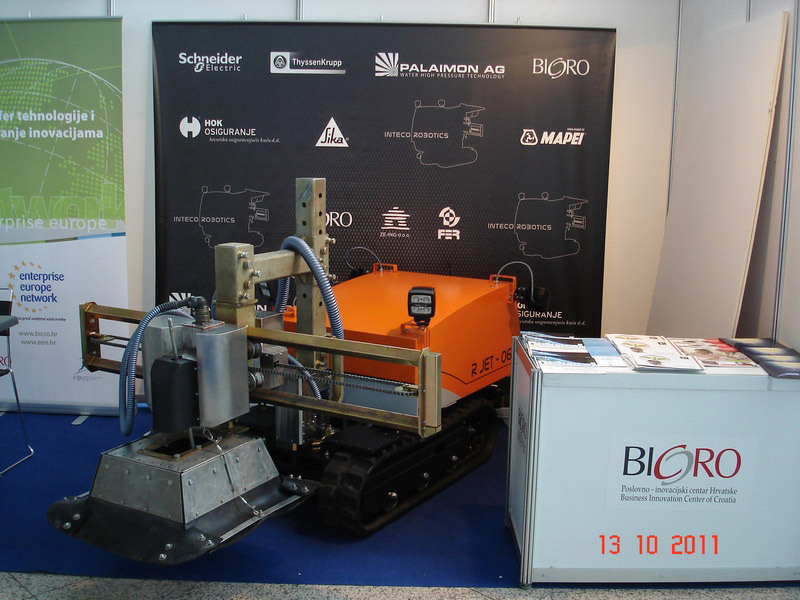 INTECO ROBOTICS was invited to attend at the 9th International Innovation Exhibition – ARCA at the National University Library in Zagreb. 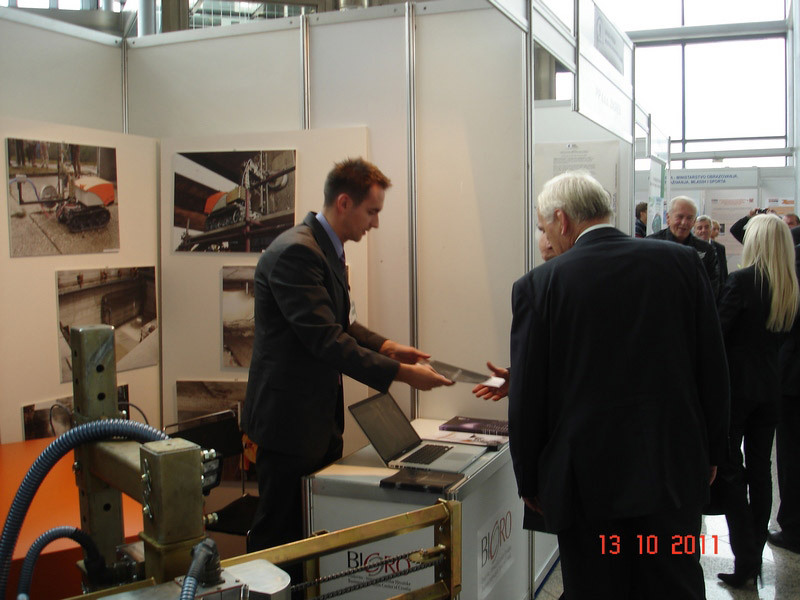 The booth was visited by national and foreign representatives led by Ms. Tihana Kraljić, State Secretary for SMEs. 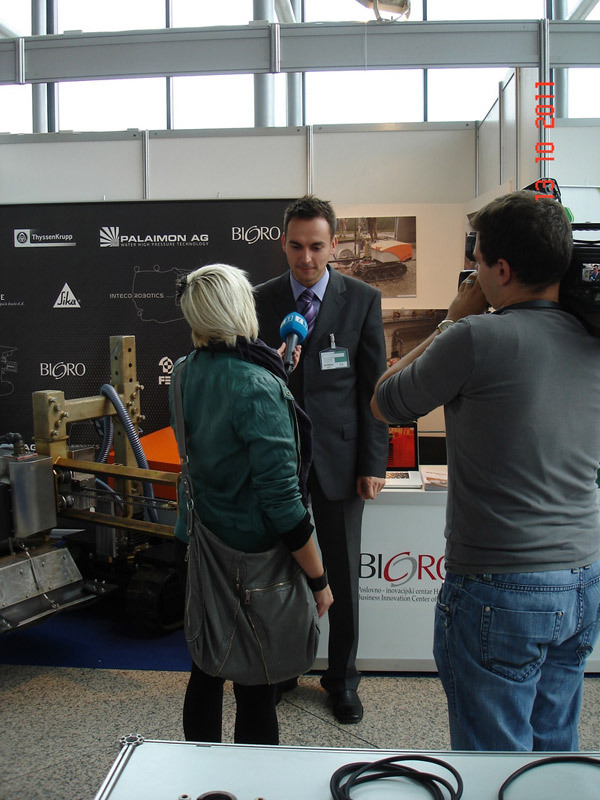 Business Innovation Center of Croatia – BICRO kindly shared its booth with INTECO ROBOTICS.